prints good manual. SYSOP vers available! 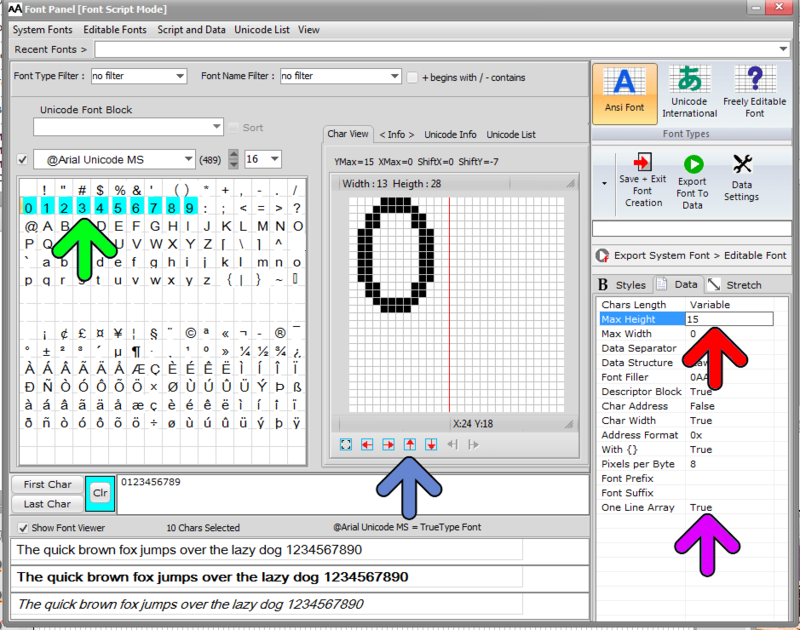 Graphics Display System v3.1D – graphics viewer – view one pic at a time or an array at same time. a complete manual (70-100 pages) using the Help menu (Print Manual). the number below for specific information. An informative fax is available. through the automatic configuration process for your display.